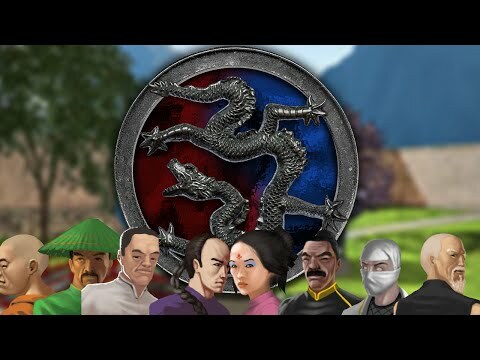 Enter the dojo of the Dragon and prove your kung fu fighting skills. Choose from one of several characters or create your own champion, with customized appearance and attacks to suit your style! There are multiple ways to play including Endurance and 2-player modes so get ready to face challenge after challenge as you fight your way to the top. Don't get knocked out - fight now! Controls are customizable in the options menu.